It is that time of year again. That time of year where I wonder what I am doing sitting on a couch when I could be eating peach ice cream sandwiches in Georgia? (a question for the ages). 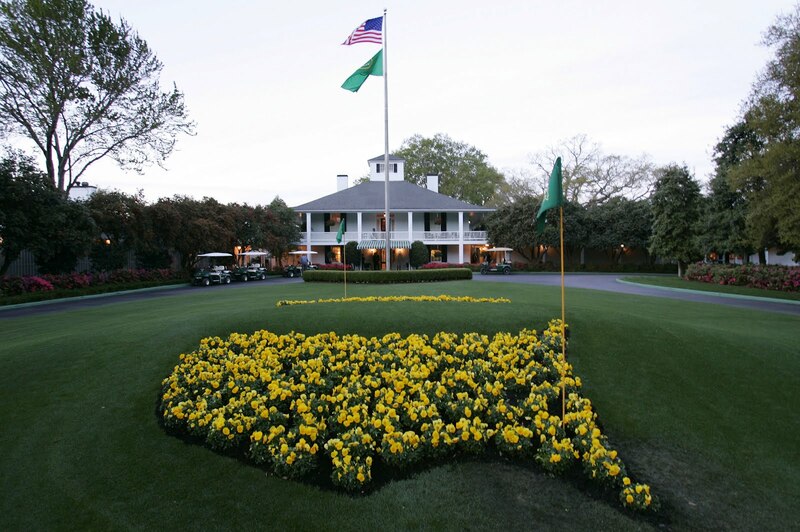 This is otherwise known as Masters week and here is a short preview to get you all up to speed. 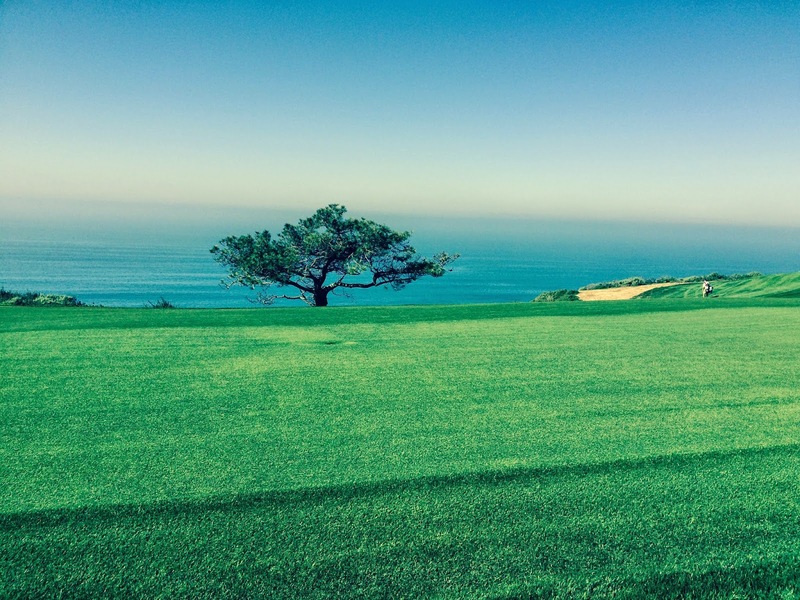 ANGC decided to buy more land and make more renovations to the course. The course remains basically the same as laid out by MacKenzie yet there have been a crazy amount of changes over the years. CBS Sports does a good job breaking down the favorites in this year's field. Suffice to say, we have more people who could actually win this thing then in years' past. Winner: Alex Noren. The new Danny Willet. The guy has been on fire but European so under the radar despite being top 10 in the world. I never bet against Jordan and Bubba is in fine form. Still I think Noren has a shot here to take it. Dark Horse: There are shots at ANGC that are just easier if you are a lefty and one of the most in form lefties in the world who is tenacious as all get out is Brian Harman. This guy could do a a lot of damage in Masters pools this year. 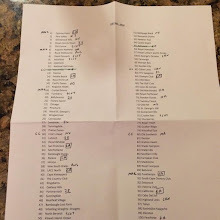 I have never won the Masters lottery to get tickets and apparently ANGC is policing the reseller market this year so my chances of going to the tourney are pretty low. I will be living vicariously through these accounts of people lucky to cover the tourney. The Masters: Sure it is the official account but they will bring you pics and updates straight from the source. Kyle Porter: All things golf and social media from CBS Sports, his podcasts rock and a must follow during the tourney. Scott Michaux: Writer for the Augusta Chronicle, he is a must follow during this week's festivities. 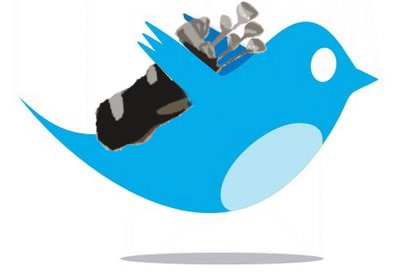 (Not)Jeff Knox: The best story every year is who Jeff Knox is paired with and so we fire up Twitter to follow the best parody account out there. 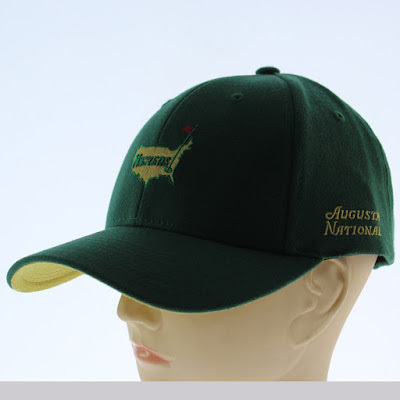 Of course, what would the Masters be without schwag? Here are some of the early favorites for schwag of the year. The Masters zip up sweatshirt. Simple, classy and with a base price of $90 expensive as all get out. This hat is sneaky good. All wool so you better wear it on cool days but great logo, understated use of yellow. It checks all the boxes of awesome Masters schwag. For more schwag, be sure to check out Geoff Shackelford's article for GolfWeek! 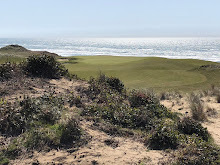 Writing about my golf travels in California and beyond. 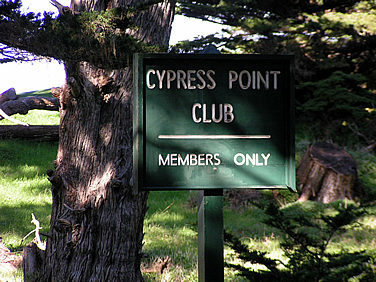 Questing to play Cypress Point and all the Coore/Crenshaw designed courses. Plus gear reviews, live Masters blogs and general insanity. 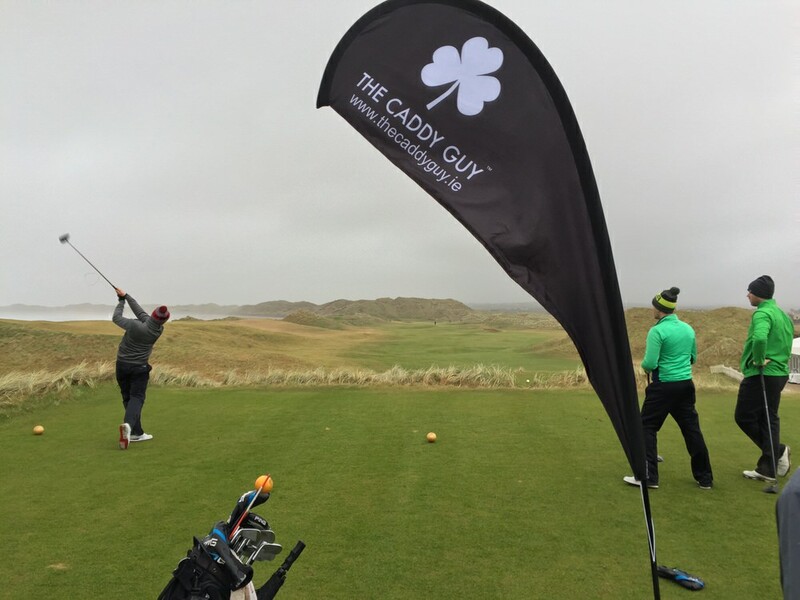 A 2016 #GolfChat Award Winner. 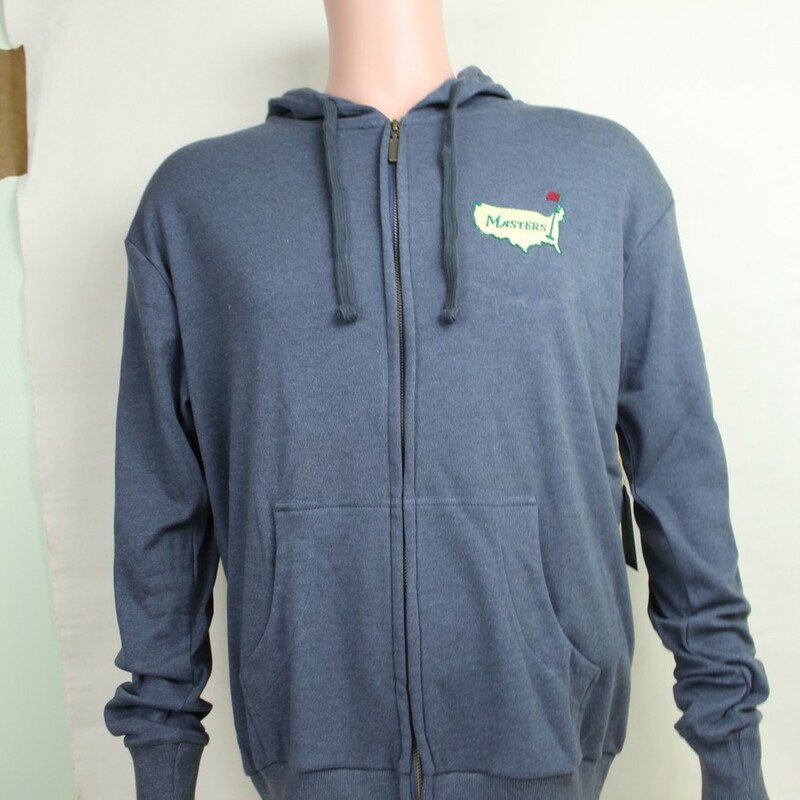 Check Out Canoos For Awesome Golf Gear! 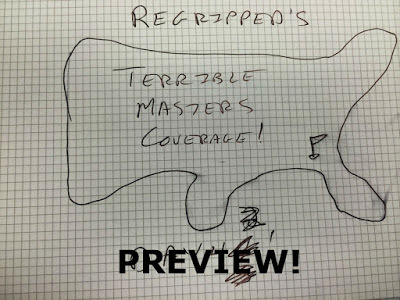 Golf Digest Talks About ReGripped!!! 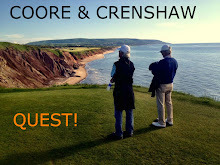 Talking Golf Getaways Interviews ReGripped! (c) Pete Flanigan 2014. Simple theme. Theme images by michaelmjc. Powered by Blogger.